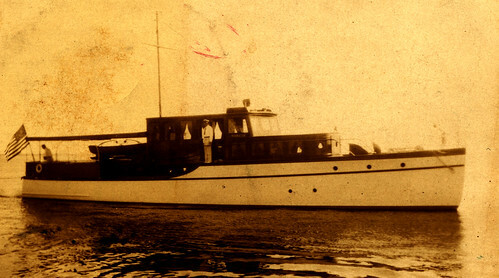 Norberg Thompson's yacht Mareta C 1940. Gift Floy thompson. 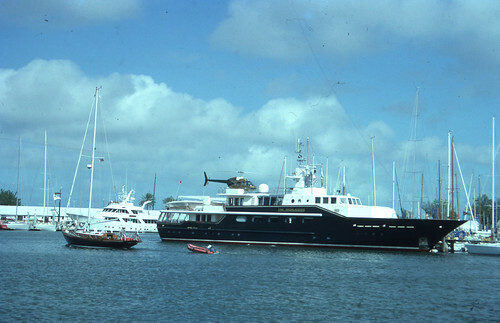 The Forbes family yacht, The Highlander, at Stock Island in 1987. 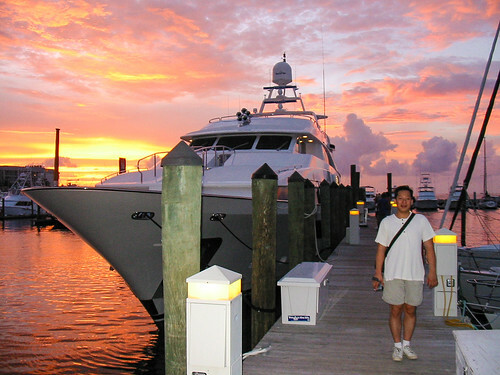 Photo by Raymond L. Blazevic.